Hello my perfume lovers! 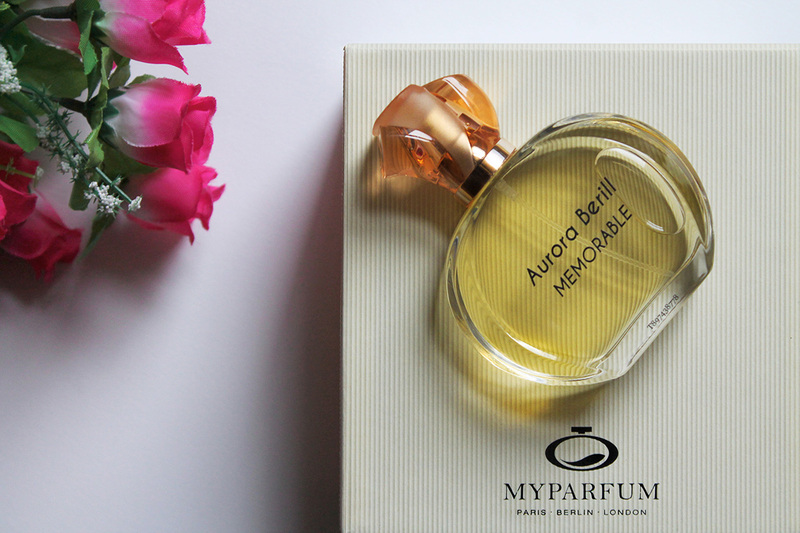 Today I am doing a review of a perfume (Eau de Parfum) created by me. 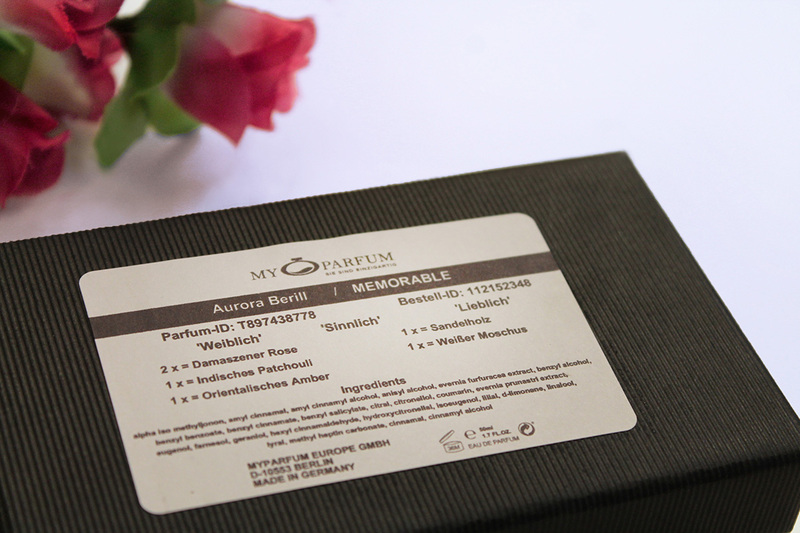 My Parfum is the name of the company based in Germany. 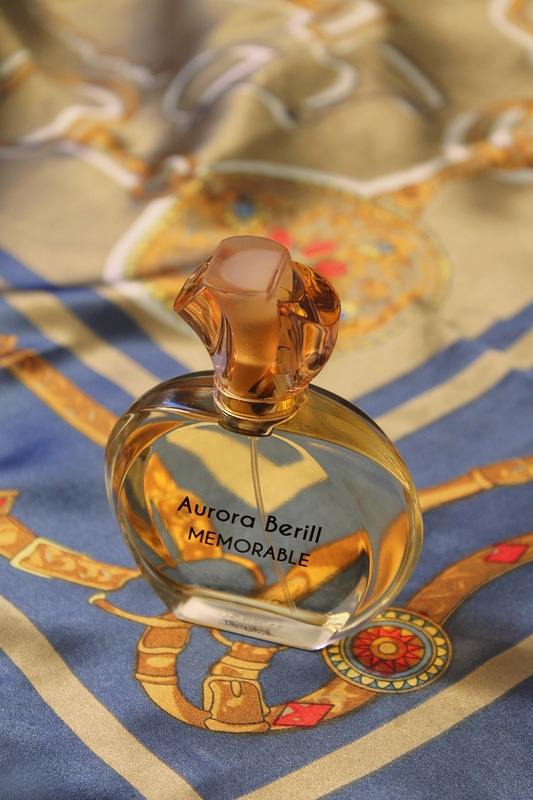 If you check out their web page, you can find many useful information about pefrume fragrances. You can create it by yourself or you can choose one of the best seller fragrances. Really lovely bottle design and very nice packaging. So, the fragrance features: Damascan Rose (top and basic notes), Indian Patchouli, Oriental Amber, Sandalwood and White Musk. My fragrance is a bit heavy and the main note is rose. It's a very glamorous and long lasting fragrance. Just a great experience! A woman who doesn't wear perfume has no future she said, and it's absolutely true. gonna have to try it! How cool! The bottle is gorgeous. OMG. I love this!!!! Love, love, love! So cool that you made your own perfume. Wow - this is a really novel idea - I can make my own!